← Francis M. O’Boy, Esq. 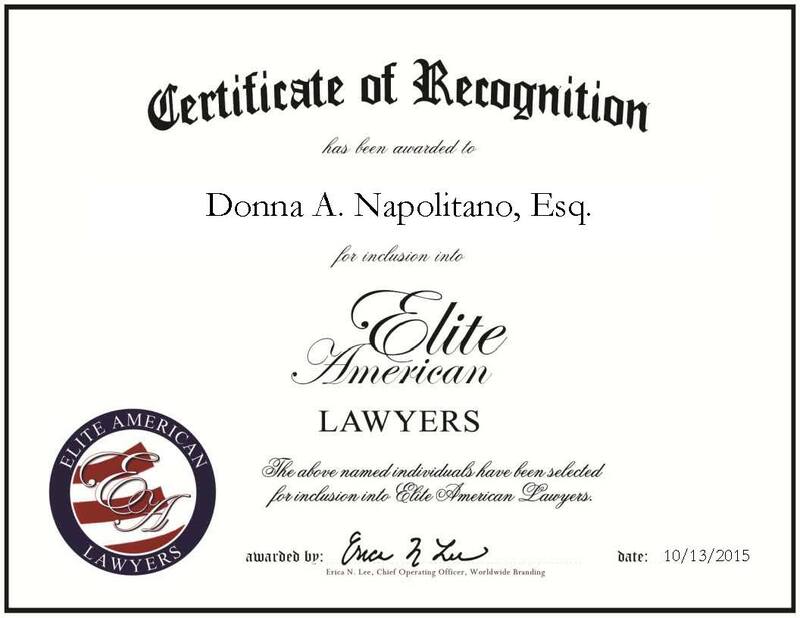 Garden City, NY, October 13, 2015, Donna Napolitano, Attorney at Law for Berkman, Henoch, Peterson, Pedy & Fenchel, has been recognized by Elite American Lawyers for dedication, achievements and leadership in litigation. Ms. Napolitano has been practicing law in New York for the last 12 years. Considered a Super Lawyer and among the top women attorneys in the New York Metro area, she demonstrates an expertise in federal civil litigation, state civil litigation and commercial litigation. She brings with her a unique approach to her work, as she worked on Wall Street for more than two decades prior to pursuing a career in law. “In my previous financial role, I worked on bonds and had exposure to mortgages, but I wanted to be on the other side of the business,” Ms. Napolitano says of her decision to change her career path. To support her career, Ms. Napolitano earned a JD from Jacob D. Fuchsberg Law Center at Touro College. She also holds a BBA in finance from Hofstra University. Admitted to the bar of New York and both the eastern and southern districts, Ms. Napolitano is actively involved in the legal community. She is a member of the central Islip committee of the Federal Bar Council, the Nassau County Bar Association, the Columbian Lawyers Association and the Catholic Lawyers Association. When asked of her success, Ms. Napolitano credits her passion and perseverance. Prior to joining the firm, Ms. Napolitano worked as bureau chief of general litigation for the Office of the Nassau County Attorney, which is where she first developed her skills in municipal law. 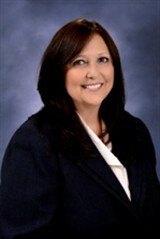 At Berkman, Henoch, Peterson, Peddy & Fenchel, she adds value as an attorney with her range of experience in litigation. Looking ahead, Ms. Napolitano plans to continue offering the best possible representation that she can. Contact Donna A. Napolitano, Esq. This entry was posted in Civil Litigation, Commercial Litigation and tagged federal and state law, financial background, New York attorney, Super Lawyer. Bookmark the permalink.